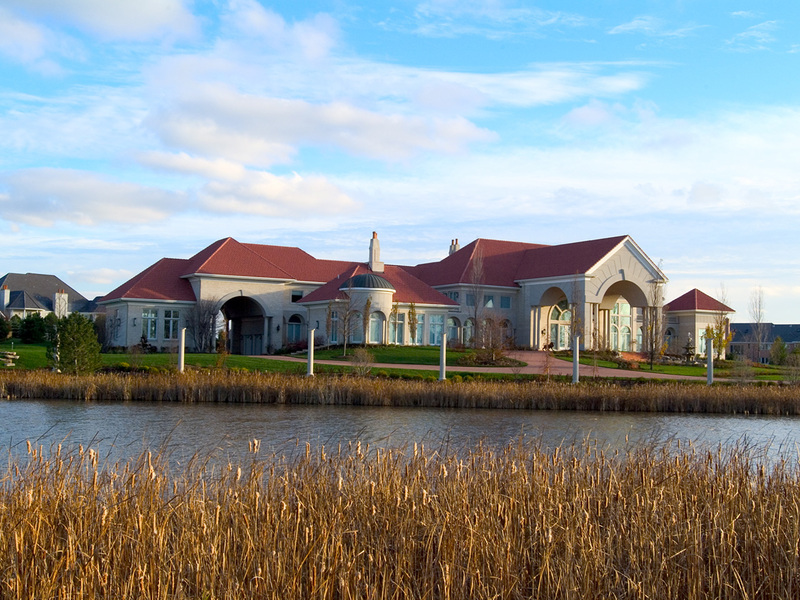 How do you translate a passion for helping people into a company that spans 4 decades? 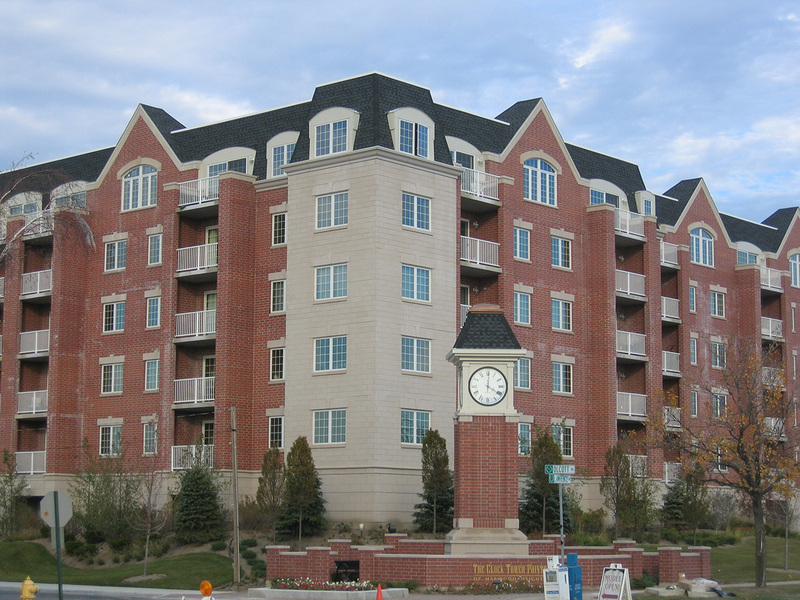 Through the years, Zitella Development has grown to not only develop on the Northwest side of Chicago but also single family homes in South Barrington such as Magnolia Pointe. 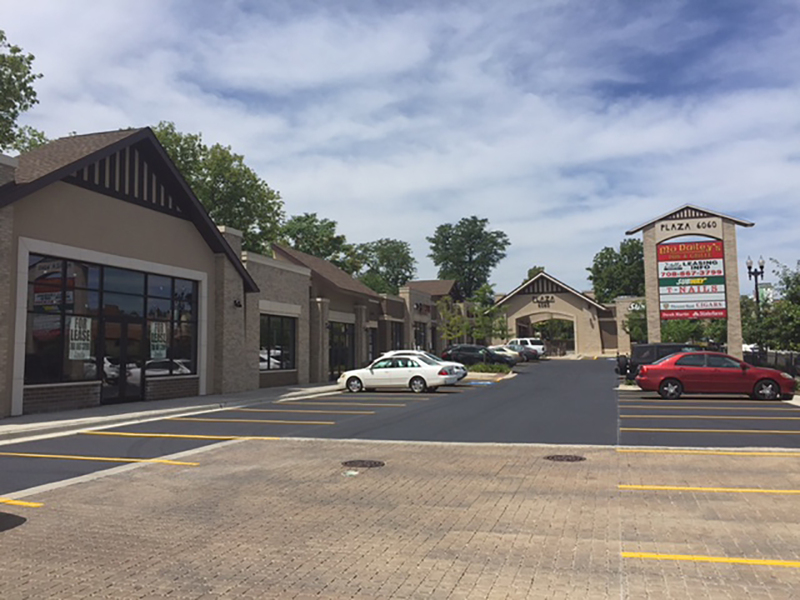 To retain the emphasis on quality customer service, the business has always remained family-owned and family-operated. 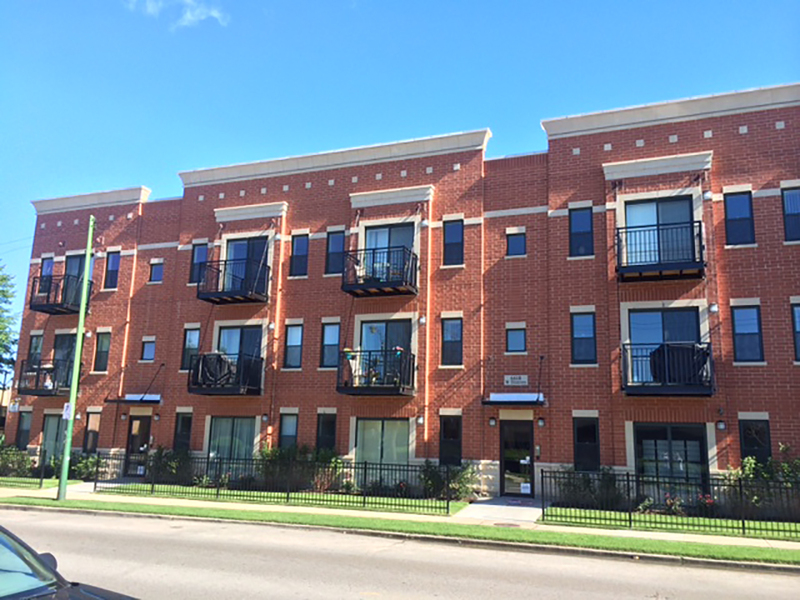 Providing impeccable tenant services to individuals and companies on the Northwest Side of Chicago. 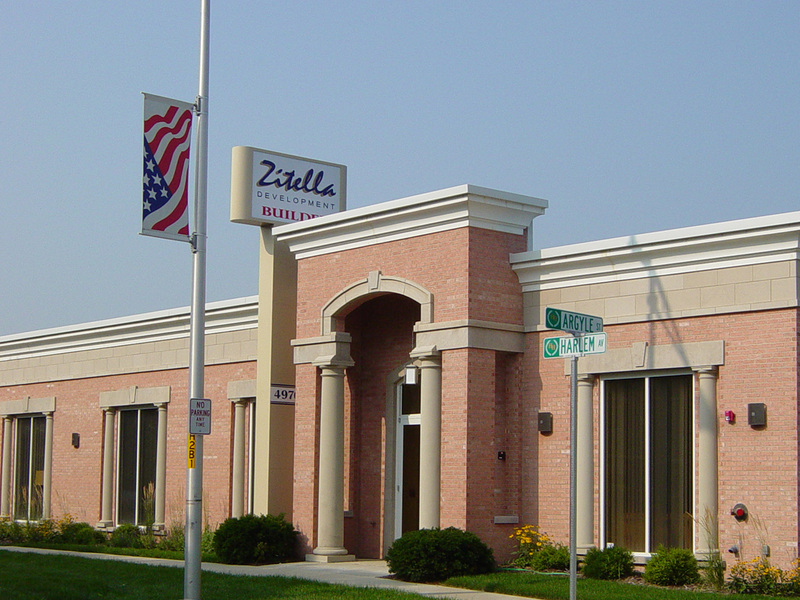 Zitella Development has been transforming the streets of Northwest Chicago for over 25 years.